Have you come across Wendy Cope’s poetry? If not then I highly recommend you search her out and have a read of some of her engaging, personal, quirky poetry, ESPECIALLY if you are not a poetry fan. She may convert you. 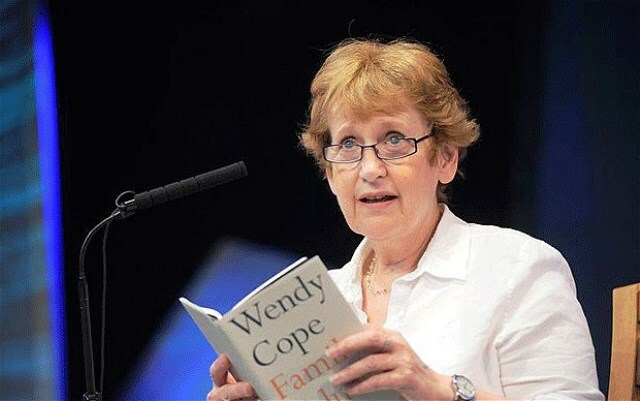 Wendy Cope OBE has published four collections of poetry and parodies. Making Cocoa for Kingsley Amis (1986) went straight into the best seller lists. Serious Concerns followed in 1992, If I Don’t Know in 2001, and Family Values in 2011. In 1998, she was voted the listeners’ choice in a BBC Radio 4 poll to succeed Ted Hughes as Poet Laureate. She was also a popular candidate when Andrew Motion‘s term as Poet Laureate came to an end in 2009. (Apparently she thinks the post should be abolished.) If you get a chance to hear her read at a literary festival or other event. take it. 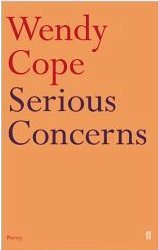 I was given ‘Serious Concerns’ a couple of years ago and love its funny, thought-provoking poetic gems on relationships and the everyday quirks of English life. As you may know, I live very near William Wordsworth territory in the Lake District. He is revered up here so I was delighted to find a riposte by her to his much quoted ’emotion recollected in tranquility’ from the Preface to the Lyrical Ballads, which ends, ‘Sometimes poetry is emotion recollected in a highly emotional state.’ Here’s one of my favourites. Drop it in the bank. 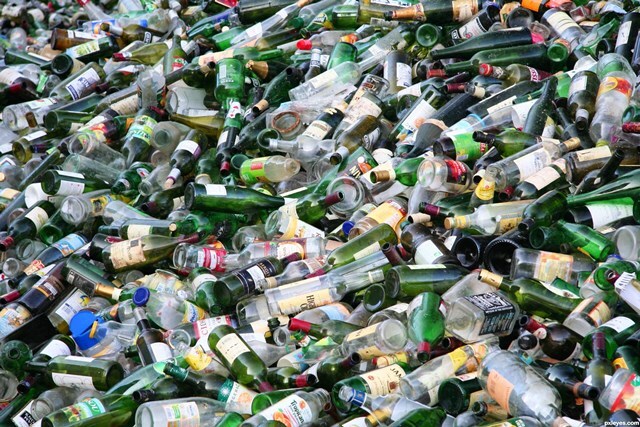 What a lot we drank. Cleaned us out of cash. This entry was posted in Culture, Quirky, Writing and tagged english, funny, humour, literature, parody, poet, Poet Laureate, poetry, poetry fan, Serious Concerns, wendy cope. Bookmark the permalink.